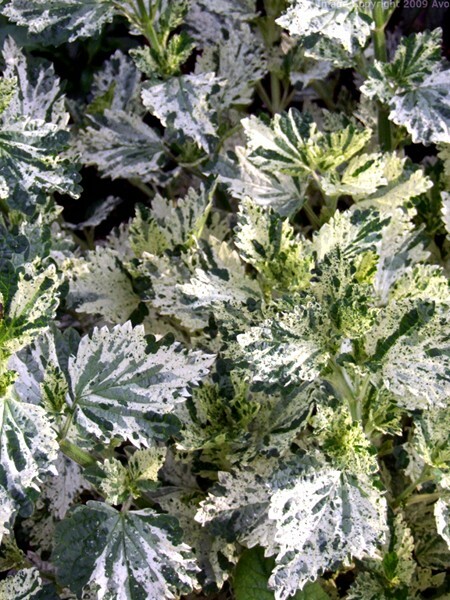 Greenish-silver, velvety variety forms low cushions of small fuzzy leaves. Spires of tiny red-tinged lilac flowers bloom mid- to late summer. 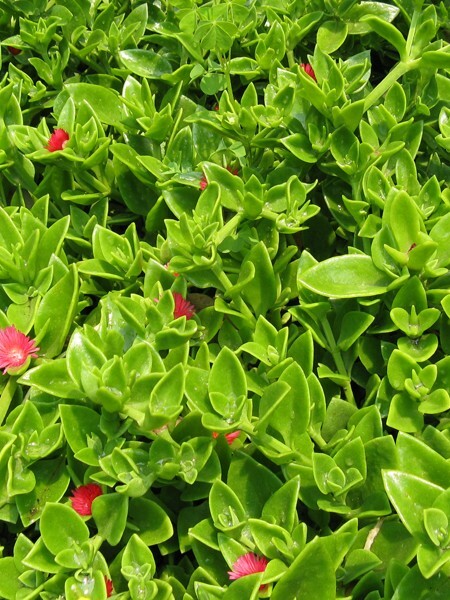 Grows 10″ tall. Full sun. Be the first to review “Stachys byzantia ‘Primrose Heron’ (wooly lamb’s ear)” Click here to cancel reply.